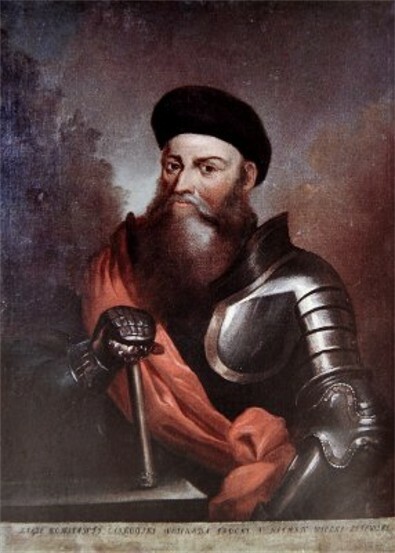 Ostrozky served as starosta of Bratslav, Zvenyhorodka, and Vinnytsia from 1497, starosta of Lutsk and marshal of Volhynia from 1507, castellan of Vilnius from 1511, and palatine of Trakai from 1522. 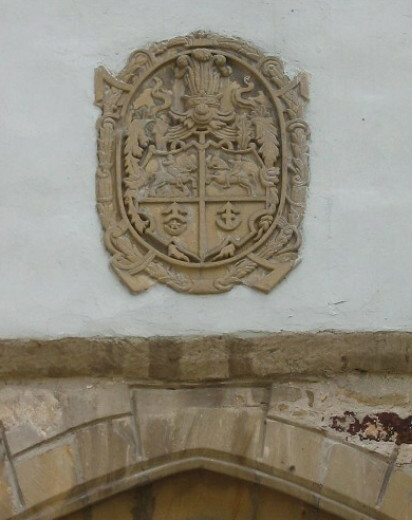 One of the five wealthiest magnates in the Lithuanian-Ruthenian state, he was a defender and patron of the Orthodox church. He built numerous churches in Ukraine and Lithuania, including two Orthodox churches in Vilnius and the Trinity Monastery in Ostrih. 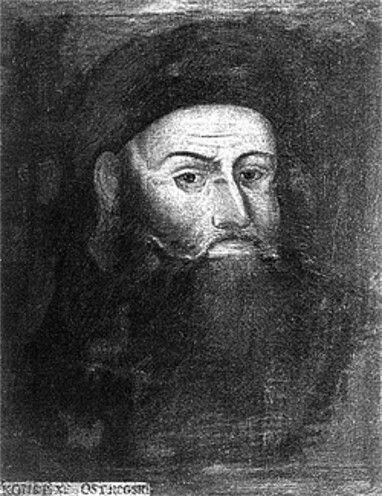 He generously supported the Kyivan Cave Monastery and was buried in the Dormition Cathedral of the Kyivan Cave Monastery. A referral to this page is found in 13 entries.